Here is a range of opportunities to support and inspire both music specialist and non-specialist teachers. Also, visit the Events page to see one-off training and development opportunities for schools and teachers. We share information about these valuable opportunities for professional development throughout the year so keep up to date by signing up for our newsletter. 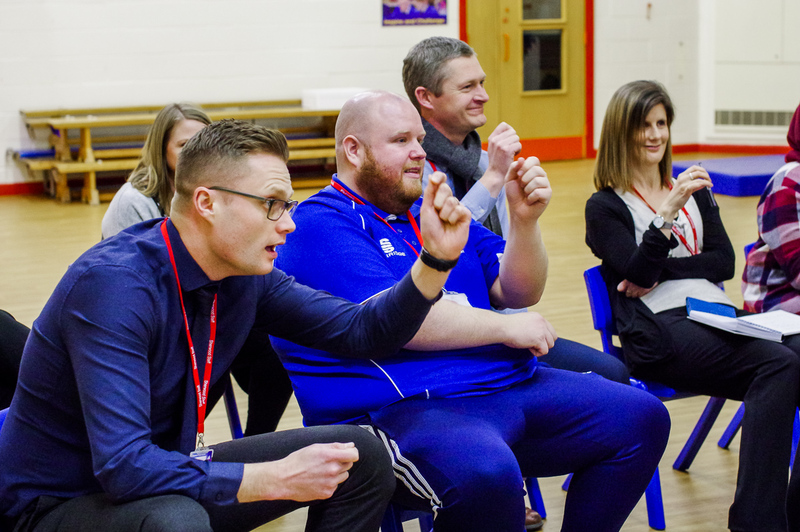 Lancashire Music Service provide bespoke support, designed to meet the needs of your individual school and staff including developing a scheme of work, assessment, using classroom instruments and school singing.